Cleantech Open Midwest is pleased to announce the Global Forum Competition finalists for the 2017 Cleantech Open Midwest Region Awards & Innovation Showcase. On Nov. 2nd-3rd, 2017, the award ceremony hosted by the Schulze School of Entrepreneurship at the University of St Thomas in Minneapolis was the culmination of the CTO-MW annual acceleration program for early-stage cleantech companies. 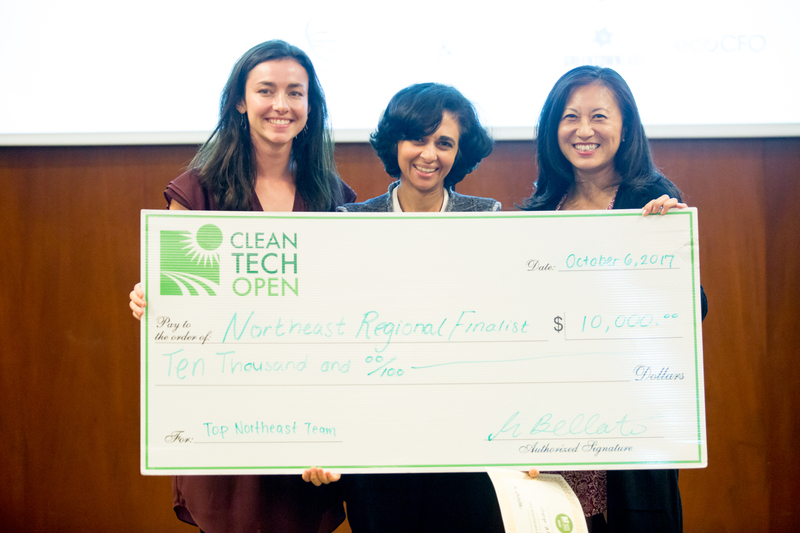 Finalists advance to Cleantech Open’s Global Forum to be held January 28-30, 2018, in downtown Los Angeles. Our host the University of St Thomas, Schulze School of Entrepreneurship will have other meetings. Please be quiet in the hallways when transitioning between segments.